5. 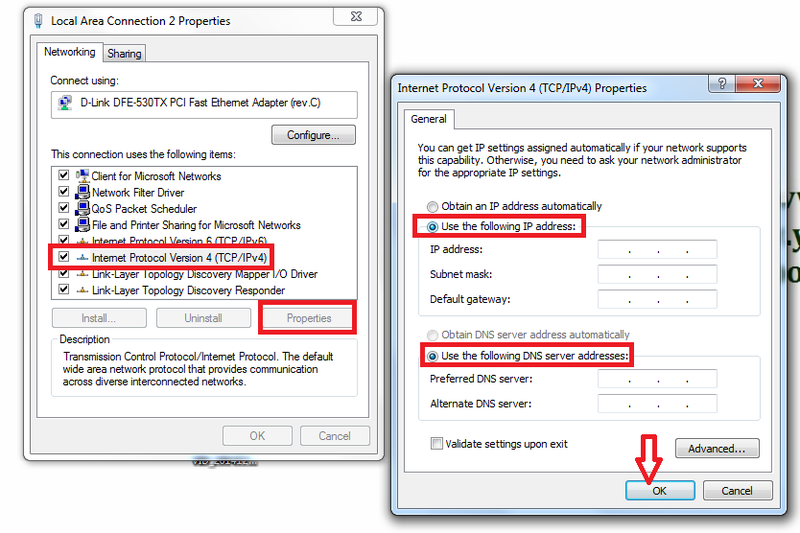 Check on “Use the following IP Address” and fill your IP given by internet service provider, if you don’t know! ask IP to service provider. 6. 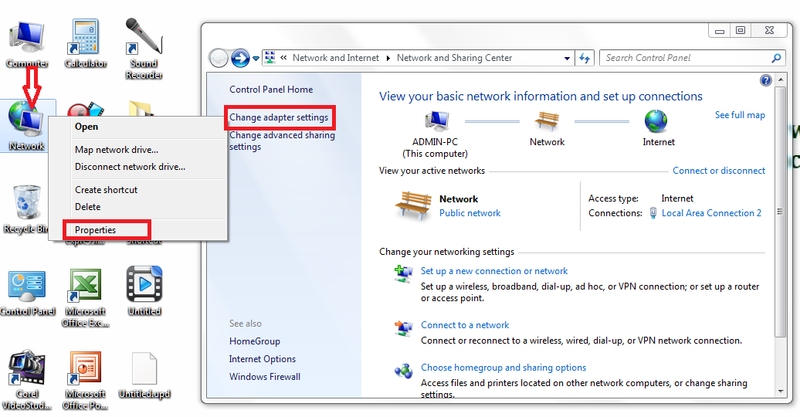 After fill up click “Ok” and open login page of internet connection (if you don’t know ask service provider) and enter your username and password than click on “login or submit”.